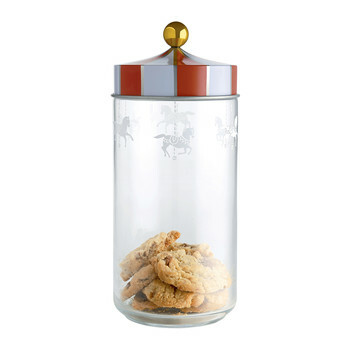 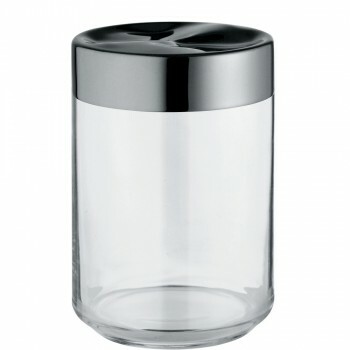 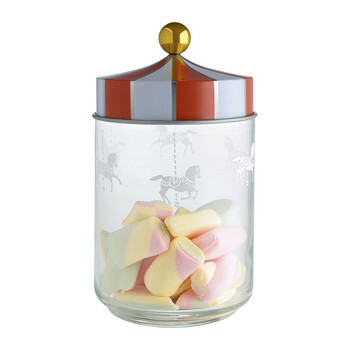 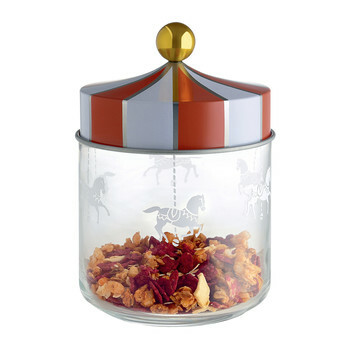 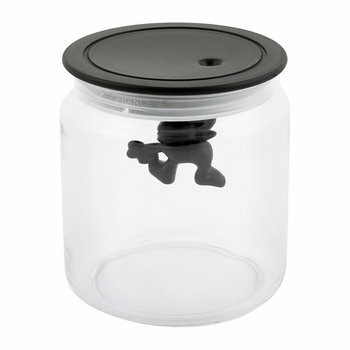 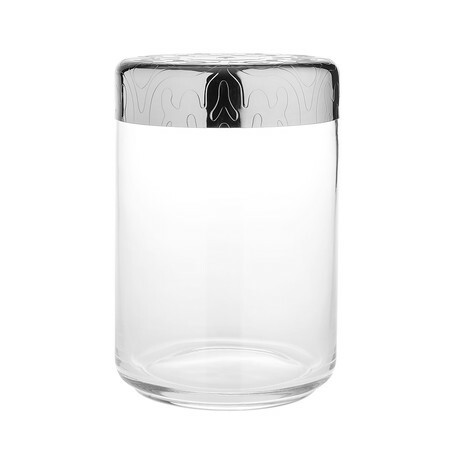 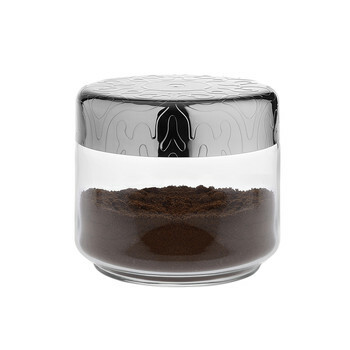 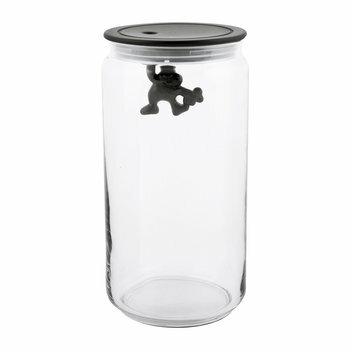 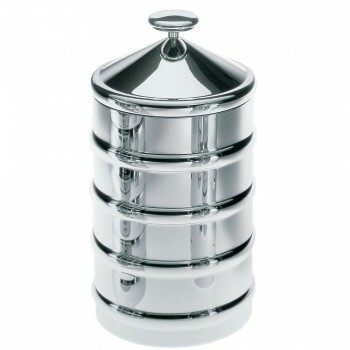 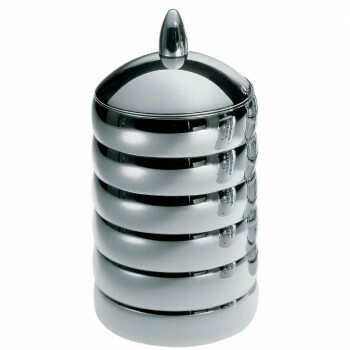 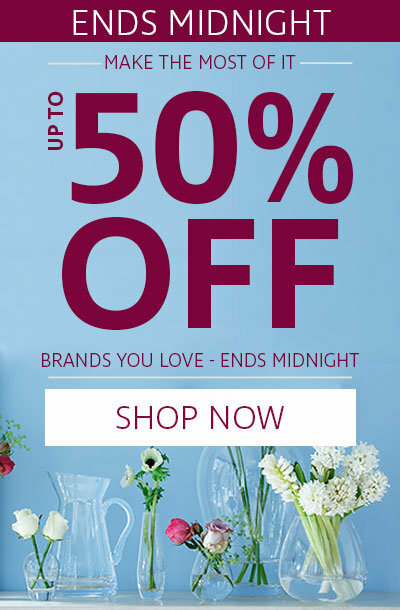 Bring simple elegance to your kitchen worktops with this Dressed glass jar from Alessi. 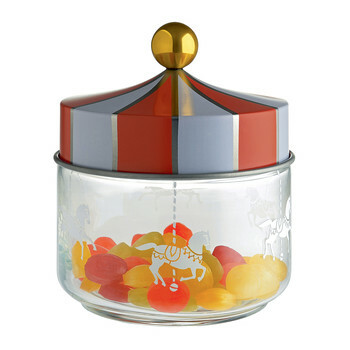 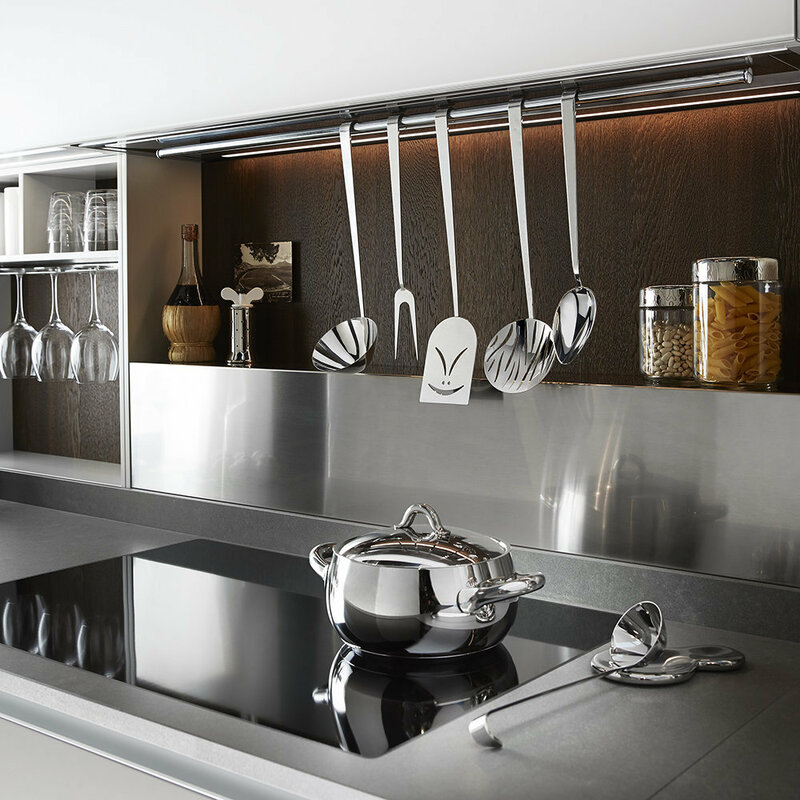 Designed by Marcel Wanders it’s made from glass and features the iconic Dressed decoration on the surface of the stainless steel lid. 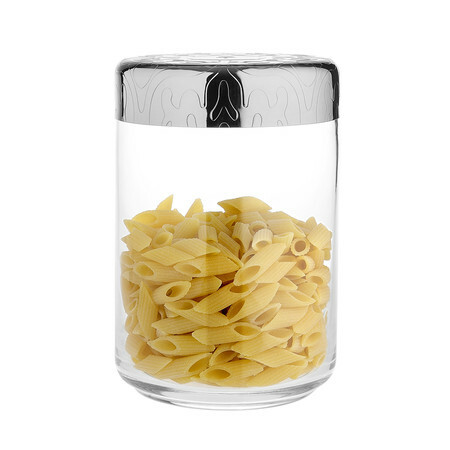 Perfect for storing pasta, lentils and other kitchen essentials, it looks fabulous paired with more pieces from the range to stylishly coordinate your interior.